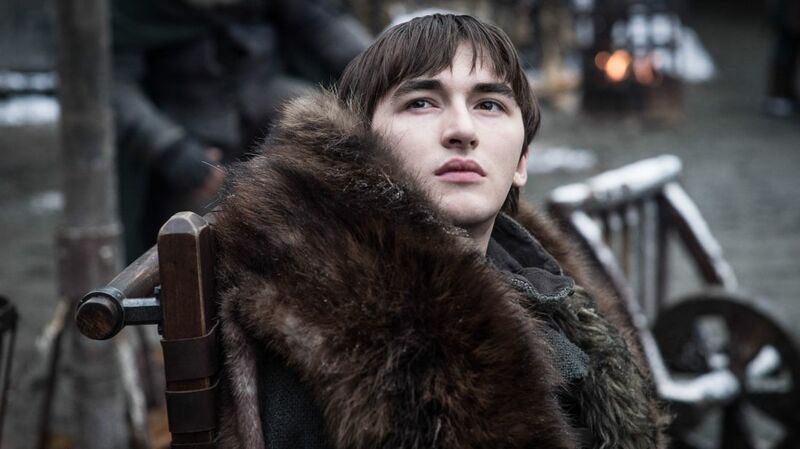 The latest Game of Thrones teaser was released on Sunday evening and fans are still finding new details to theorize about. The 90-second promo, which features Jon Snow and Sansa and Arya Stark, doesn't give much away, but one tiny detail has got people talking. Fans were quick to notice that when Sansa, Arya, and Jon approach the statues that appear to be designed for them in the Crypts of Winterfell, Jon's looks particularly different. While Sansa and Arya's likenesses mimic what they currently look like, Jon's looks more mature, as if he's a much older man. While it may be a meaningless detail to some viewers, for others it seems to be pretty convincing proof that Jon will make it out of the final season alive, while his "sisters" may not be so lucky. 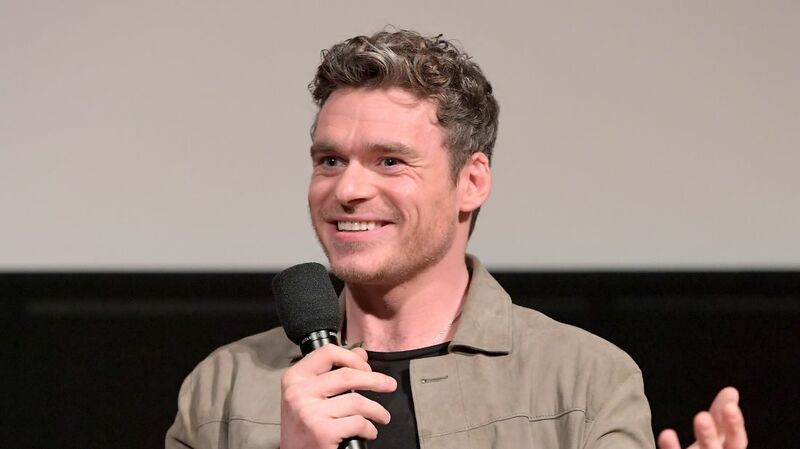 But would the creators of Game of Thrones—who have managed to keep seemingly all of the series' biggest secrets under wraps for going on eight seasons now—really drop that big a spoiler so far ahead of the final season's premiere date? Not everyone is convinced. "I think people read into things too much," Redditor AprilUofA wrote. "I think them finding the statues in the crypt just symbolizes the fact that all three are going to be facing death next season. Jon's statue just looks 'older' because of his usual broody expression." Another Redditor, Fried_Cthulhumari, attributed Jon's more mature look to his famously long locks. "It is notoriously hard to depict hair in sculptures," he wrote. "This is why ancient statues often had stylized hair or beards, and even when the hair is sculpted correctly, it tends to obscure the age or likeness the artist intended." 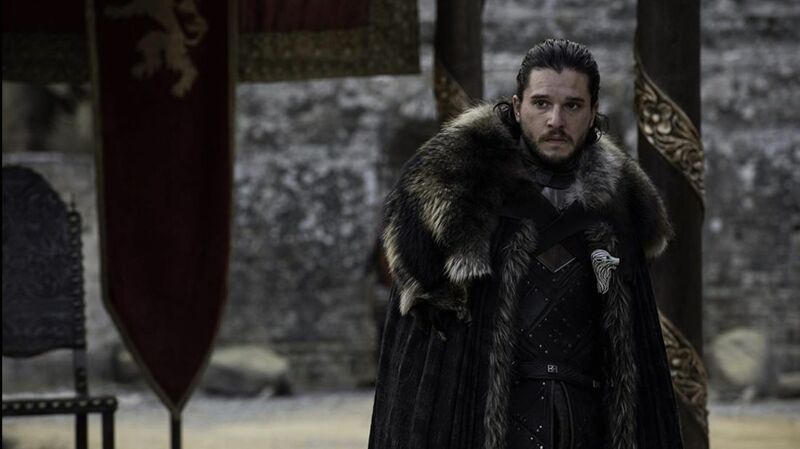 Whether the statue is a hint that Jon will prevail or just an imperfect likeness, we'll have to wait until Game of Thrones returns on April 14, 2019 to learn more.